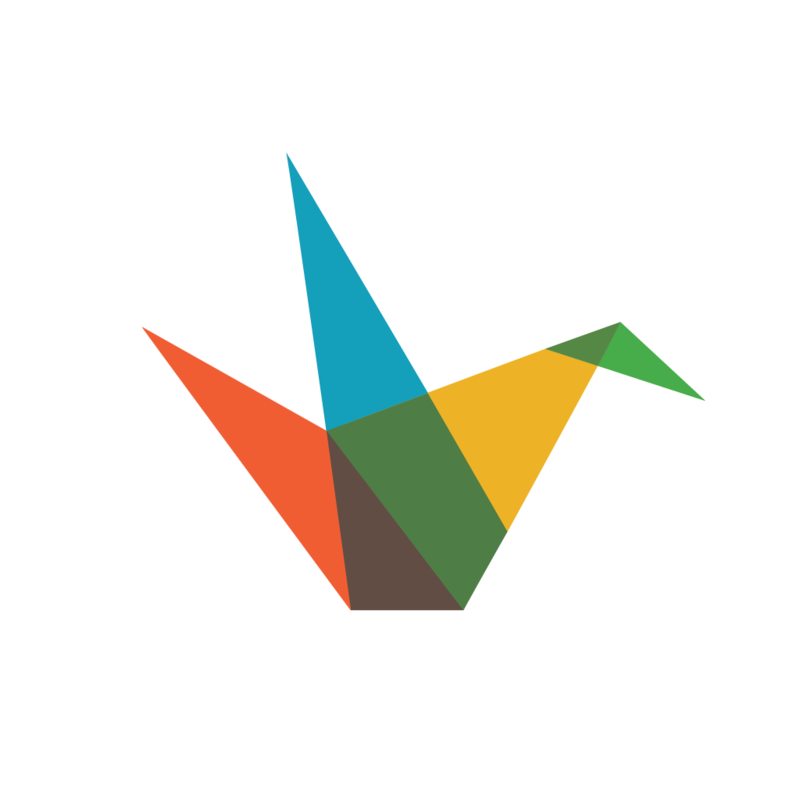 Edit decks you create with your iPad on a Mac or PC in the Haiku Deck Web App. 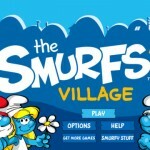 Create decks online with the Haiku Deck Web App and synch them to your iPad. 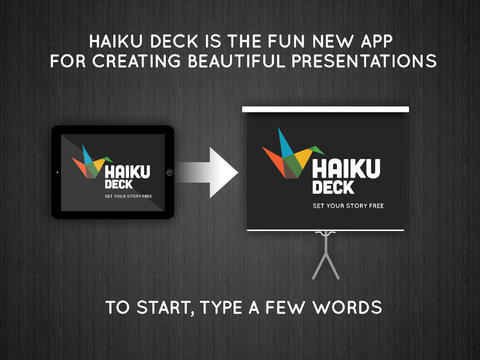 Sign in to your Haiku Deck account on a different iPad and synch your decks.